Washington (AFP) - A Southeast Asian terror mastermind who has been accused over a series of high-profile attacks will stay in detention at Guantanamo Bay after US officials rejected his bid for release. A US government body tasked with reducing the number of inmates at Guantanamo said that Indonesian militant Riduan Isamuddin, better known by his nom de guerre Hambali, still represented a "significant threat to the security of the United States". The decision is likely to be welcomed by governments in Southeast Asia as signs indicate that the influence of the Islamic State (IS) group has sparked a resurgency in militancy. 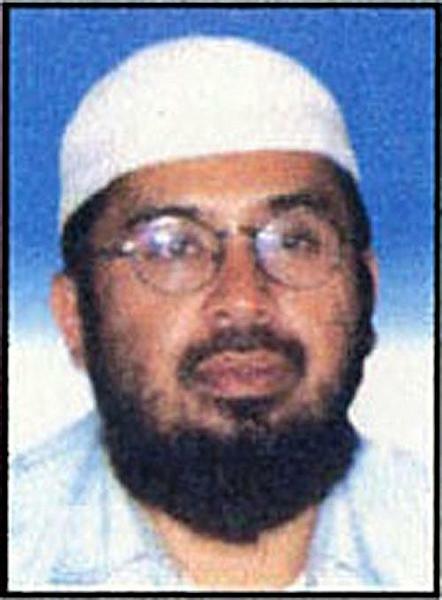 Hambali, who was captured in 2003 and sent to Guantanamo three years later, was believed to be Al-Qaeda's top representative in Southeast Asia and operational chief of regional militant group Jemaah Ismaliyah (JI). He was accused of helping mastermind the 2002 bombings on the Indonesian holiday island of Bali that left 202 people dead, and plotting other attacks in Indonesia, as well as on US airliners. Hambali appeared before the Periodic Review Board at Guantanamo in August seeking his release after 10 years in detention without charge. However the board said in a statement rejecting his request that Hambali had a "lengthy history as a jihadist" and had played a "significant role in major terrorist attacks and plotting". After US President Barack Obama unveiled a roadmap to close Guantanamo in February, the Indonesian government expressed opposition to the potential return of Hambali to the country. 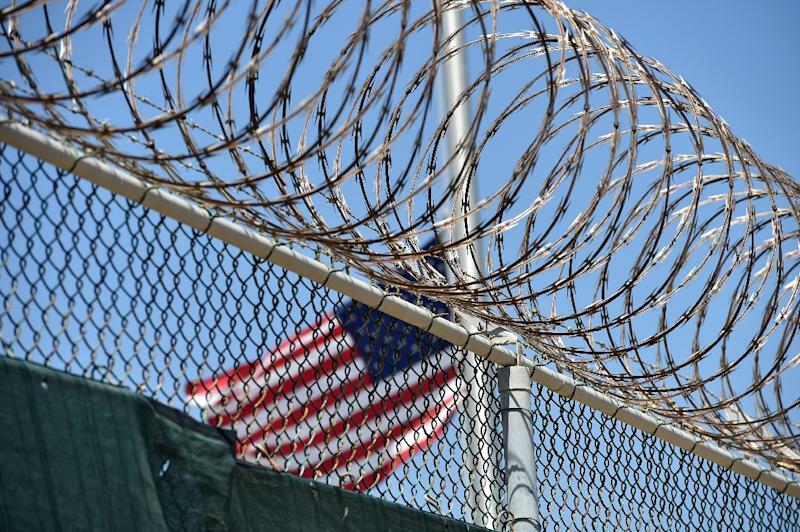 The number of prisoners at Guantanamo, set up on Cuba after the attacks on the US on September 11, 2001, is down to 60 as Obama seeks to fulfil a pledge to shutter the facility before leaving office. Indonesia, the world's most populous Muslim-majority country, had succeeded in weakening dangerous networks, including JI, with a tough crackdown following the Bali bombings. However IS has inspired a string of attacks and plots in the past year in Indonesia and other parts of the region, including a deadly gun and suicide bombing assault in Jakarta in January claimed by the jihadists.